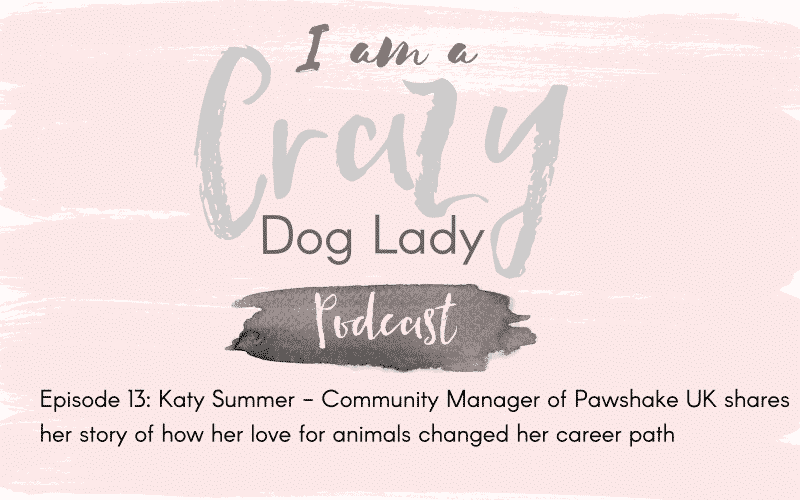 In this episode I was joined by Katy Summer, community manager for Pawshake UK and Ireland- A network of global pet sitters and dog walkers. 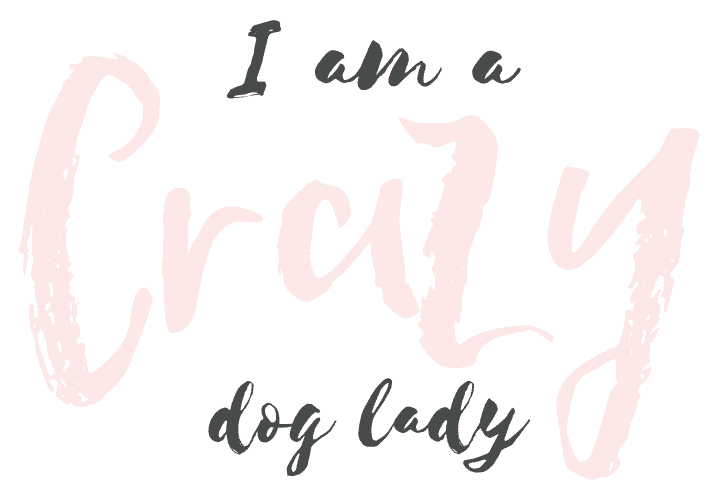 Katy shares her story of how she went from a full time singer and pet sitting through Pawshake part time. To enjoying pet sitting so much she contacted the co-founders to see how she could be more involved with Pawshake. Katy was made community manager for UK and Ireland and now only does singing part time. A great lesson to learn from Katy’s story is to reach out and ask as you don’t know what opportunities may come from it. Katy also shares some funny and entertaining stories about some of the animals that she has looked after over the years. Guaranteed to make you laugh and feel good.